Truck maker Scania is testing hydrogen-electric heavy-duty trucks with Asko, Norway’s largest convenience goods wholesaler. The trucks will run in distribution service for distances of almost 500 km (310 miles), according to the Södertälje, Sweden-based company. The hydrogen gas will be produced locally, using solar cells. Scania will supply three-axle distribution trucks with a gross weight of 27 tonnes (59,584 pounds). The internal combustion engine in the truck’s powertrain is replaced by an electric engine powered by electricity from fuel cells and hydrogen gas onboard the vehicle. The rest of the powertrain is composed of the same standard components used in hybrid trucks and buses that Scania already delivers. Initially, three trucks are included in the research project, with an option for one more. The Norwegian government partly financed the project. Asko consists of 13 different regional companies and is one of Norway’s largest haulage companies, with a fleet of 600 trucks. Asko aspires to achieve a climate-neutral business, where distribution of goods will take place using trucks that run on renewable fuels and in the longer term, completely on electricity. In addition, Scania is participating in the Swedish research project concerning electric roads, in which power is transferred by overhead lines and wires, wirelessly via the roadway or from special charging stations. The aim is to remove limitations in battery capacity and achieve longer distances in electrical propulsion. 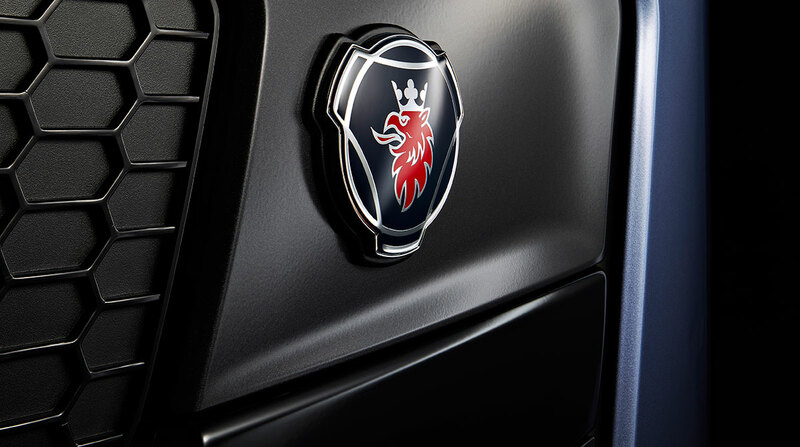 Scania is a unit of Wolfsburg, Germany-based Volkswagen AG. In March, Volkswagen acquired 16.2 million common shares in U.S. truck maker Navistar International Corp. for a 16.6% equity stake, and added nearly 300,000 more shares in July.